Last month, Kraft announced its plan to split itself into two companies by the end of 2012: one fast growing global snacks business includes Oreo cookies and Cadbury candy, and one slower growing North American grocery business with Maxwell House coffee and Kraft cheese. According to Wall Street Journal, Irene Rosenfeld, CEO of Kraft, said at the Barclays Capital investor conference on Wednesday that the company’s decision to split itself is absolutely right at this time because the performance of Kraft-owned brand is improving all over the world. By separating into two companies with different growth profiles, the snack company can focus on growing overseas while the grocery business can manage itself for stable cash flow and dividend payments. Rosenfeld indicated that the split up will make the shareholders to pay attention to every business, and is the best way to ensure the long term success of the company and a bright future for everyone. “By operating each separately, we will achieve peak performance even faster,” Ms. Rosenfeld said on Wednesday. Rosenfeld believed that there is a new normal of slower consumption growth in North America, as sales of the packaged food industry grew extremely slowly in 2010 after the 5% growth rate from 2007 to 2009, and the North America business is expected to be best-suited to operate in the industry where growth has stagnated. In addition, Kraft recently raised its prices in order to cover the rising cost. It also laid great emphasis on marketing its new products. According to Rosenfeld, the responses of the customers to their actions are within their expectation and have not changed greatly in the recent vibrating economy. Warren Buffett and Bill Ackman have the two largest stakes in KFT among the 300+ funds we are tracking. 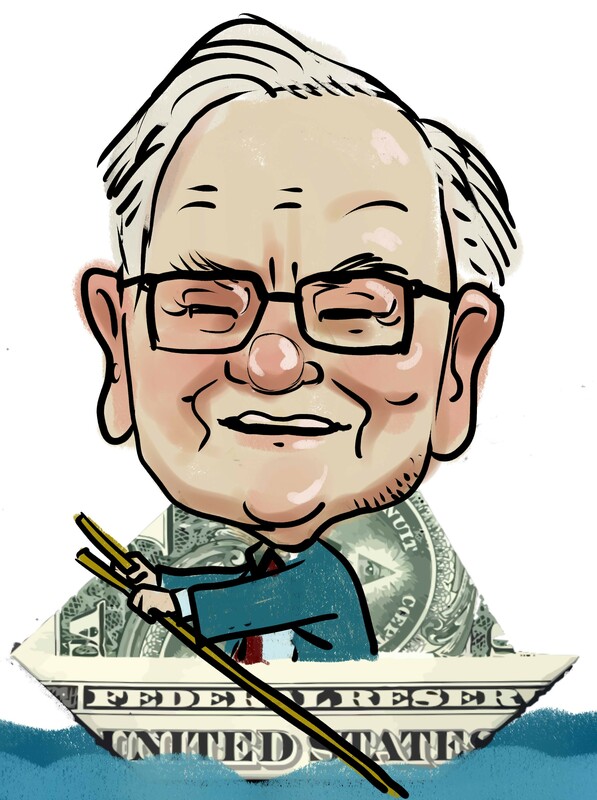 Buffett actually reduced his stake in Kraft prior to Kraft’s split-up announcement. Nelson Peltz’s Trian Partners initiated a $600 Million position during the second quarter. Their timing was great. You can check out other hedge funds holding Kraft here. Warren Buffett’s Stock Sales: Our Favorite Holding Period is Forever? Is Pershing Square Hiding Something Or Was Dealbreaker Duped? William Ackman and Pershing Square’s Latest Stock Holdings Is Todd Combs Smarter Than Warren Buffett?